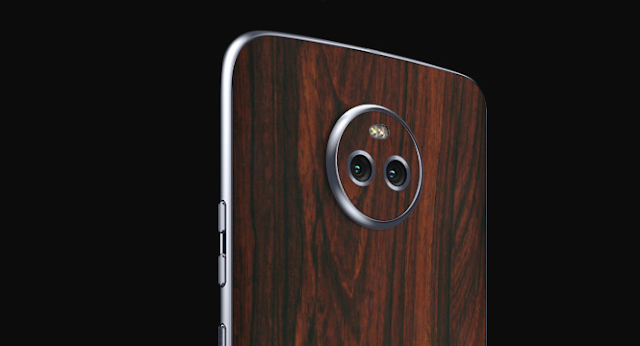 Customized smartphone skin manufacturer dbrand has released collections of skins for the Motorola Moto X4. The skins are priced affordably and will set consumers back by $9.95. The skins are available in various materialistic finishes that include dragon, carbon fiber, leather, wooden, metallic, matte, and also stone skins. You can cover the back and camera of the Moto X4 using these skins.